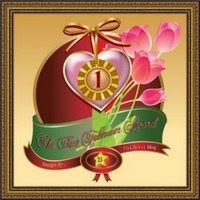 I first told you which are my obsessions and then took my time to decide who to give this award to. Since I'm not a very active blogger I don't read many blogs and I don't get any comments. 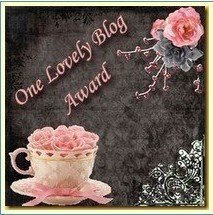 And since we all know which blogs are fabulous to me but they already got this award ... :) ... I decided to give it to my "new acquaintances", to blogs I discovered and started reading this week and found them interesting. 2) BrightenedBoy from the BrightenedBoy blog. He stopped by my blog yesterday and I returned the favor. And was very happy I did it :) Pieces from his diary that he shares with us are inspiring. 4) Smileygirl from [Live Happy]. Just found her a week ago and liked her posts about her pets, Wrigley and Chumley a lot. :) Including the beautiful photos.